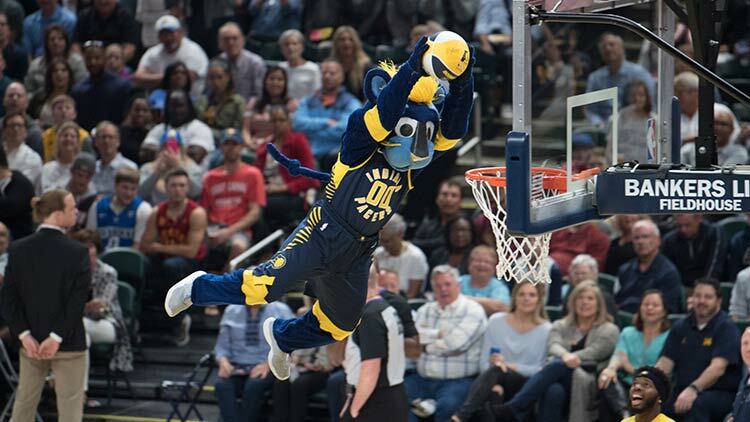 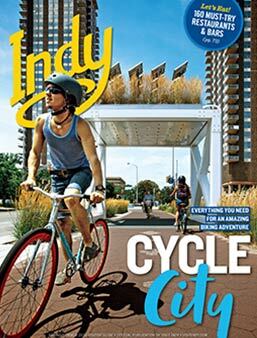 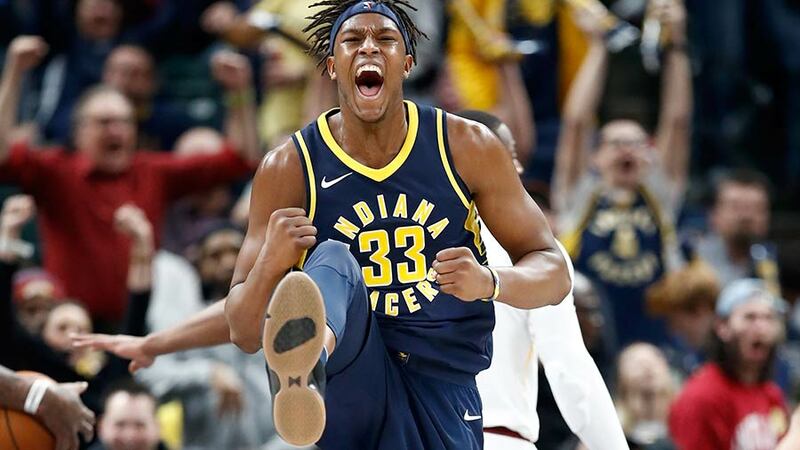 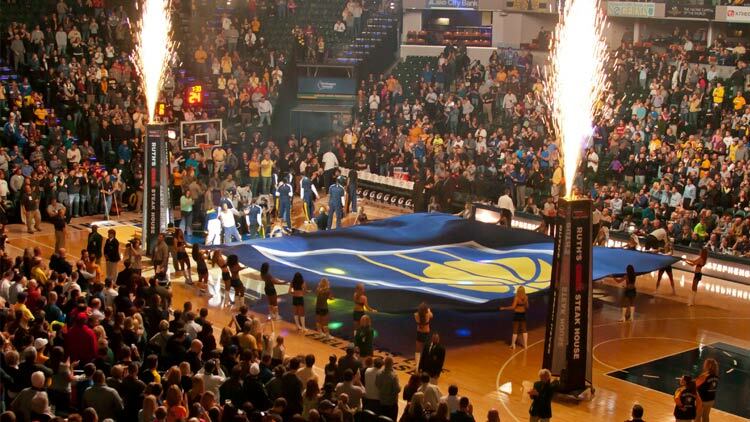 Catch all the hardwood action of the NBA's Indiana Pacers in the heart of hoops hysteria - Indianapolis! 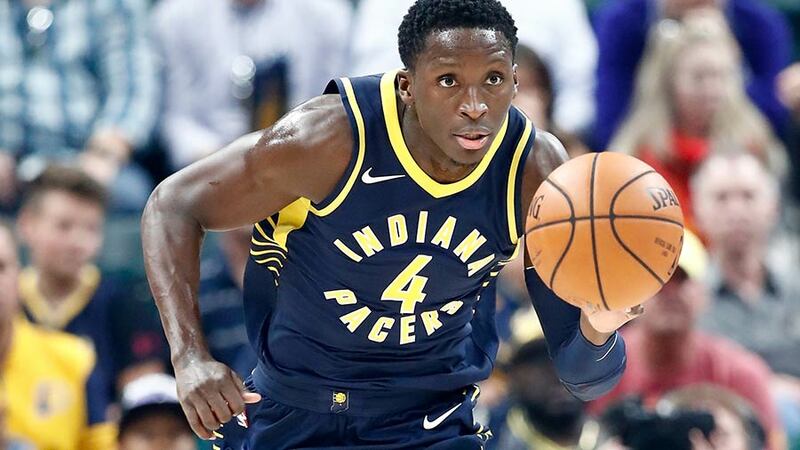 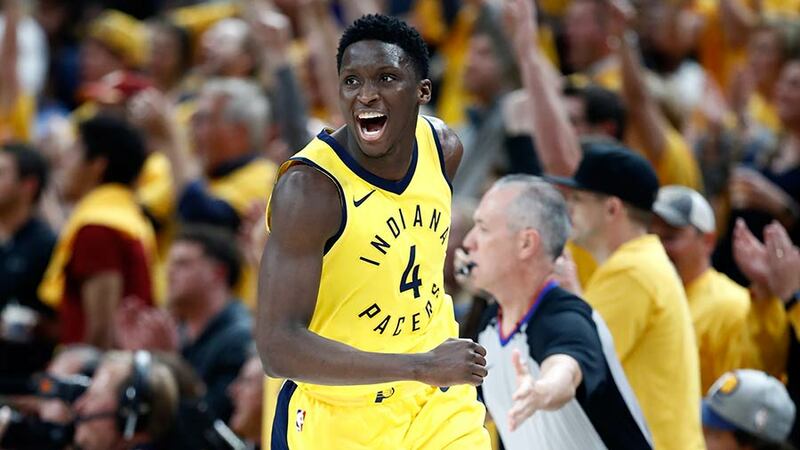 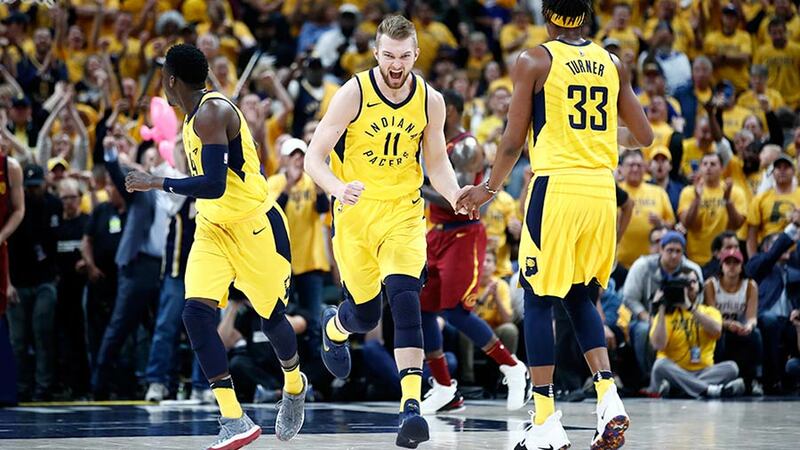 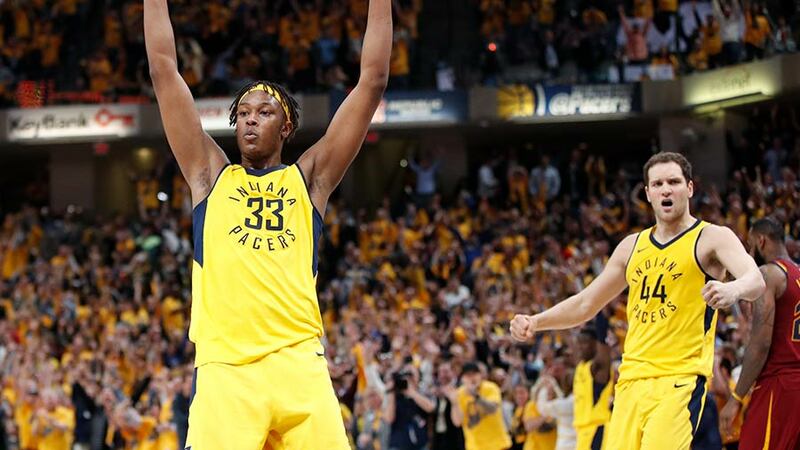 See these perennial playoff contenders during fast-paced, high-energy home games at downtown's Bankers Life Fieldhouse, November-April. 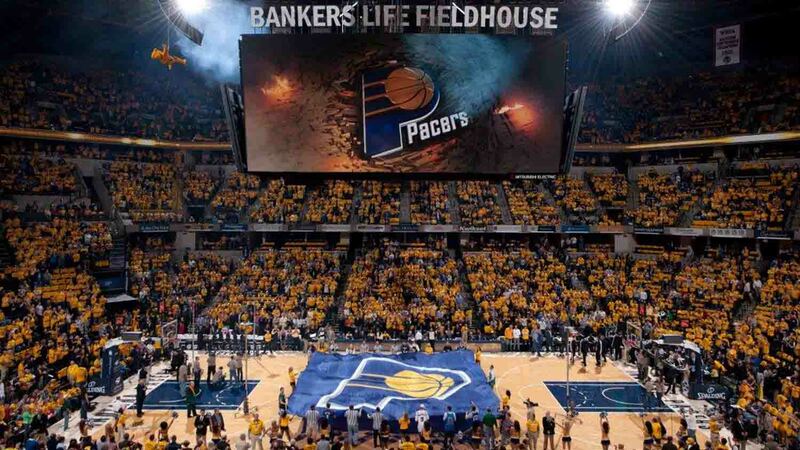 For a game schedule and tickets, click here!